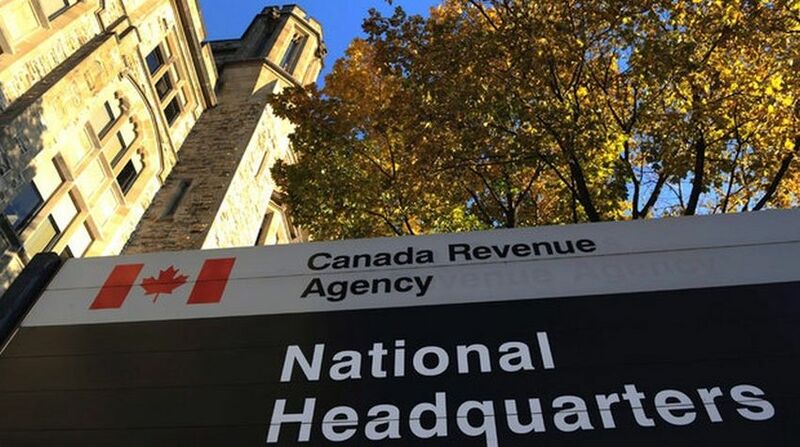 Although most Canadians are happy to receive a tax refund, there’s very little reason for celebration – you’re actually giving Canada Revenue Agency an interest-free loan. Many Canadians think of a tax refund as a bonus, even though it’s your own money to begin with. Instead of treating your tax refund like found money, it’s important to spend it prudently. If you have outstanding bills, using your tax refund to pay them off is probably the best option for you. There’s nothing worse than the stress of being behind. Take this opportunity to get ahead of the game for once. Credit card debt can build quickly, but it’s hard to whittle down once it mounts. If you have outstanding debt on your credit cards, the responsible thing to do would be to put your tax return towards that debt. Of all the debt you have, credit card debt is most likely to have the highest interest rate running from 10% – 29%. By paying that debt down first, you’ll actually be saving money in interest later. You can’t beat the guaranteed rate of return of paying down your mortgage. If you have a mortgage that allows you to make additional payments without penalty (and most mortgages will allow you to make an annual lump sum payment of 5% – 25% of the mortgage value), this might be the perfect opportunity to use that to your advantage. The more you pay now, the less you pay in interest later. If you haven’t started an RRSP, maybe it’s time. Your return might not amount to much now, but over the years your investment will grow. This is a particularly good idea if you are feeling no other financial pressures at the moment. A tax return can also be the perfect way to launch an RESP for your child. Consider spending your tax refund to invest for your child’s education – a deposit to an RESP (Registered Education Savings Plan) could be eligible for 20% grant for children up to age of 18 for contributions up to $2500. Doesn’t it sometimes seem like bad things happen either when you’re least prepared or when you’re least able to cope? You just paid a huge vet bill and your washing machine suddenly dies. You finally paid off your credit card debt and your car breaks down. These situations happen all the time, and sometimes it feels like you’ll never get ahead. Without an emergency fund, situations like these can be stressful. Why not take this extra cash and set it aside for those little emergencies? When the time comes – and it will – you’ll be glad you did. Have you recently found yourself wanting to return to school? Have you dreamt of taking courses to upgrade your skills? Will doing so help increase your salary? If you answered ‘yes’ to any of these questions, you might want to consider using your return to invest in yourself. This is an especially good idea if it will help to boost your income in the long run. Sometimes being responsible is all we do. If you’re one of those people who seem to always be doing the right thing – saving money, paying down bills, saying no when you really want to say yes – then maybe you need to do something nice for you. Buy yourself a new outfit. Go get your hair done. Take yourself out for a nice lunch. Go golfing. Spoiling yourself is sometimes the best course of action – especially if it’s something you don’t often do.